Believe or not some of us make the decision to actually keep our hair short for a good while after the big chop. These days women love the versatility of having short hair and enjoying the level of freedom it gives and then they also love the idea of being able to grow their hair out when they are ready. 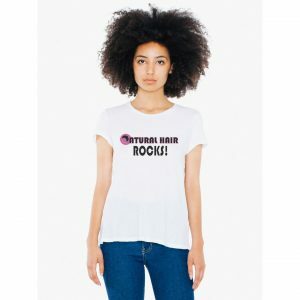 In this post, I wanted to tackle the top four things you should do when you decide to start your hair growth journey after rocking a short fro or TWA for a long time. 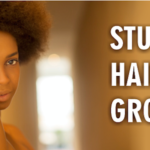 If your hair has grown out a bit but you notice that the shape isn’t quite right or that your ends need a bit of sharpening up, go ahead and get that one final trim to start the hair growth journey. This does not mean that you never trim again, but after this appointment, the idea is that you will allow your hair to grow out a bit for an extended period of time before trimming again. 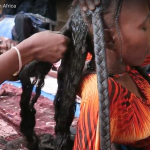 We should all be doing this anyway but once you link internal health with fast and speedy growth then you will notice your hair start to flourish and literally grow like a weed. 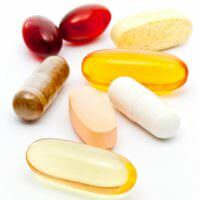 Drink water, eat your greens and supplement with vitamins where necessary. 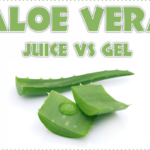 A few days ago we published a post that described how to use raw aloe vera as a pre poo. 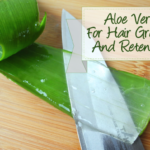 Even though we are biased because we believe in Aloe Vera as superb treatment it is a great example of something you can do to your hair consistently that will contribute to overall hair health. 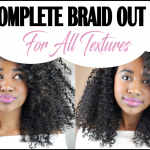 Another example is mixing your own exotic oil blend that you can use weekly or bi-weekly in your hair that will encourage hair growth. 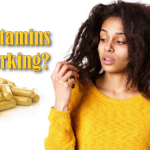 We have tackled this topic quite a few times because we know that massaging the scalp with the goal of hair growth works! Ensuring that you get the blood circulating around your scalp will frequent massages weekly will wake up your hair follicles and encourage hair growth. I once heard a celebrity stylist refer to natural hair as a plant, saying that the more you water it the better it will flourish. Personally, I found that early in my journey my hair grew the fastest and I retained more length the more wash and go’s I did. 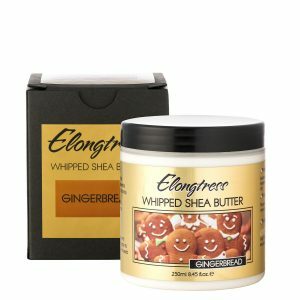 This isn’t a must for everyone but I know for some naturals frequent exposure to moisture seemed to cause increased hair growth. I would co-wash my hair every week sometimes 3 times a week when it was short reducing the number of cowashes over time or to just as necessary. 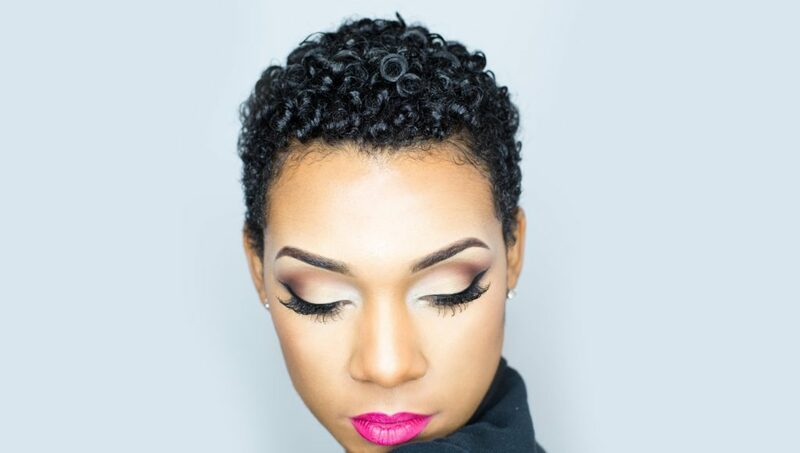 Are you in the process of growing out your TWA? Let us know below! I recently cut my hair off bc again—bc idk—my stylist’s products were too good and the hair growing back was too much (beautiful curls—but i dont have time for it now). But I digress. When we decided that were going to grow my hair back out (I changed my mind), we didn’t have a final cut. Instead, I had cuts over the growth period that didn’t leave me in that awkward state. 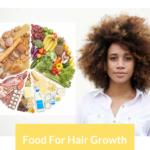 The key is health, good products, and finding a stylist that knows how to style your hair through the growing out process.